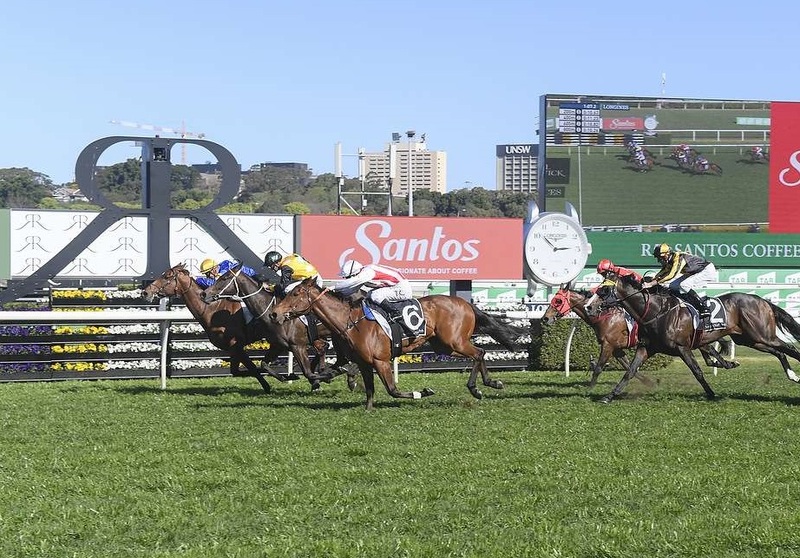 Daniel O’Sullivan, a professional punter and partner in The Rating Bureau (TRB), believes Shoals is the horse to beat in this year’s running of The TAB Everest. “Obviously it is a very even and open race with a stack of potential winners. What is almost certain though, is that this race will be a tough test of 1200m in the conditions, so late strength looks important,” O’Sullivan said. “I didn't give Shoals much hope in the race a few months back, but I have to believe what I saw in the Premiere, including the substance through her speed and sectional measures. Her last start rating is good enough to win this race or at worst be fighting out the finish. Santa Ana Lane is in the mix off his G2 Premiere Stakes victory but O’Sullivan doesn’t see Ben Melham being afforded the opportunity to slip along the inside, which is how Santa Ana Lane has won his three Group Ones. The “x-factor” for O’Sullivan in the $13 million feature is Kris Lees’ three-year-old colt Graff, currently $19 with TAB Fixed Odds. “He's the one with the best chance of running to a new peak. If he can do that in this race, it's likely to bring him up to a level that can be very competitive and even be right in the finish. I think he's the best long shot,” he said. Of the rest, O’Sullivan can see Vega Magic bouncing back but the query is the wet track while In Her Time’s lack of early speed could bring about her undoing. “Vega Magic has a near career peak performance on Soft 6 but the Caulfield track that day was perhaps a little better and a long way from the conditions we are likely to get at Randwick on Saturday,” said O’Sullivan. Much has been made of Trapeze Artist’s third up form, which includes a Golden Rose romp and devastating TJ Smith Stakes win, but O’Sullivan questions just how well the four-year-old has returned. “He will be fitter here and I expect him to rate better, but he doesn't look like he's going well enough to get back to that big TJ Smith spike and is reportedly not at his best on heavy, even though he can get through it okay,” he said.